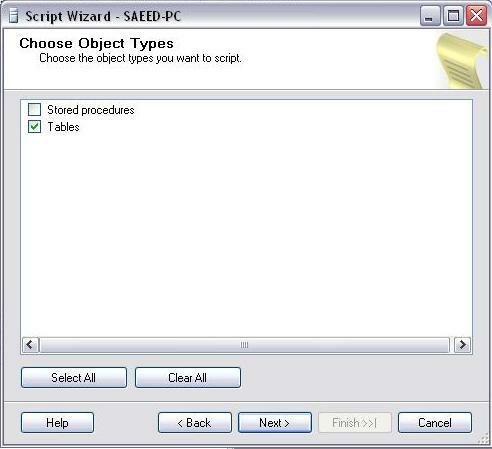 There are cases when a developer needs to look for a specific object (table, Column, etc.) 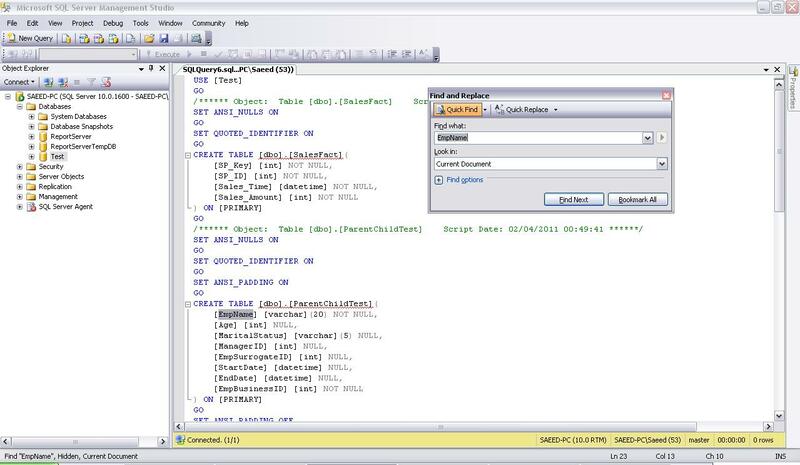 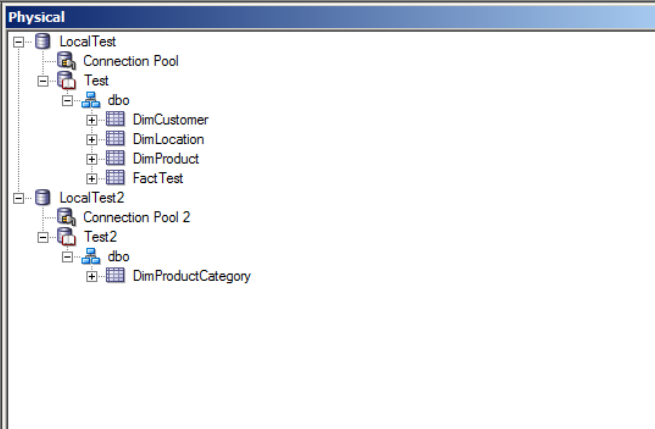 inside a database. 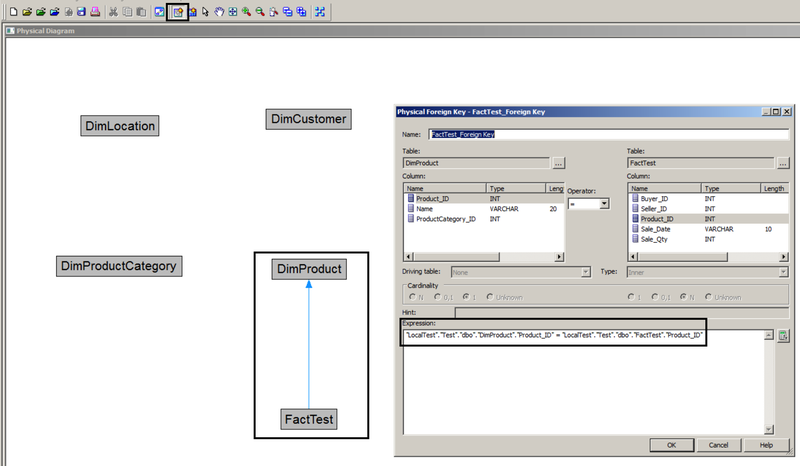 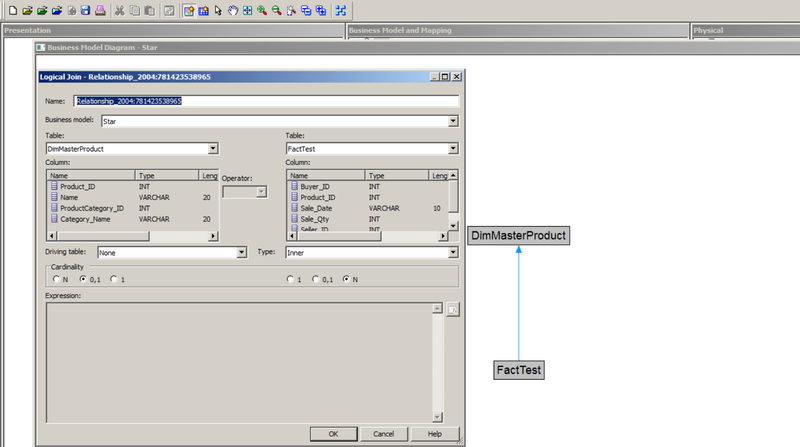 A good example of such a scenario is when you have a database that has no diagrams or PK-FK constraints assigned, and you want to find out the PK-FK relationships and how tables in the database are connected together. 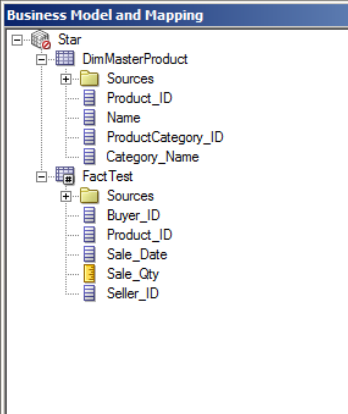 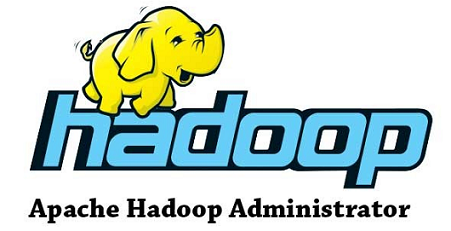 This happens regularly in developing a Data Warehouse and designing an OLAP solution, when you want to transfer all the tables required to the Data Warehouse. 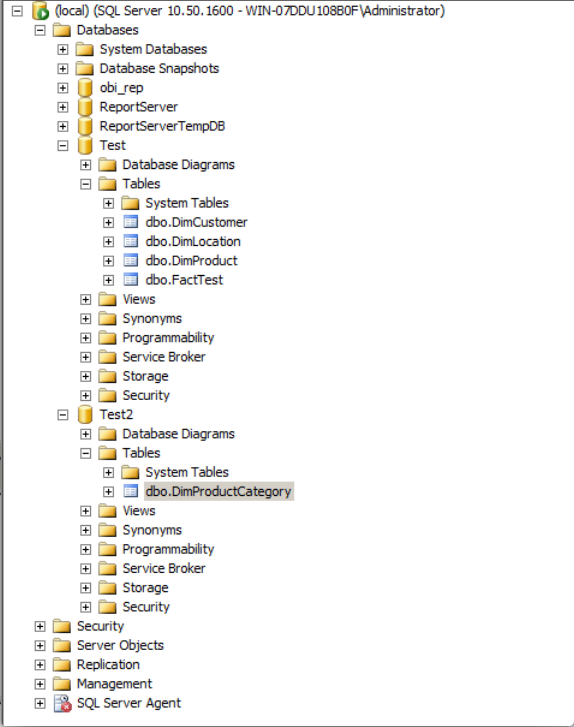 And when the database is huge in terms of number of tables and views and the naming convention is not good and understandable, this becomes crazy! 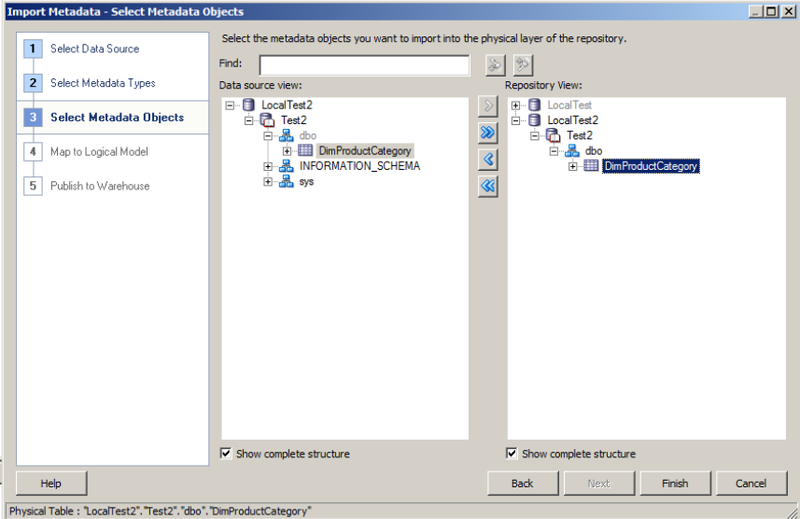 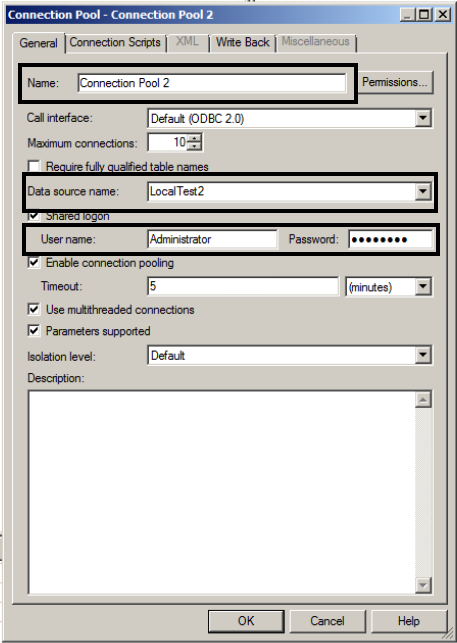 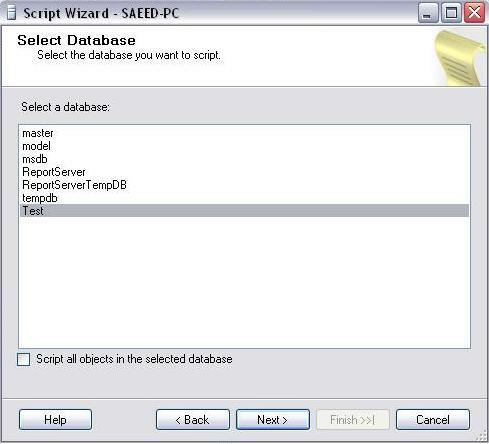 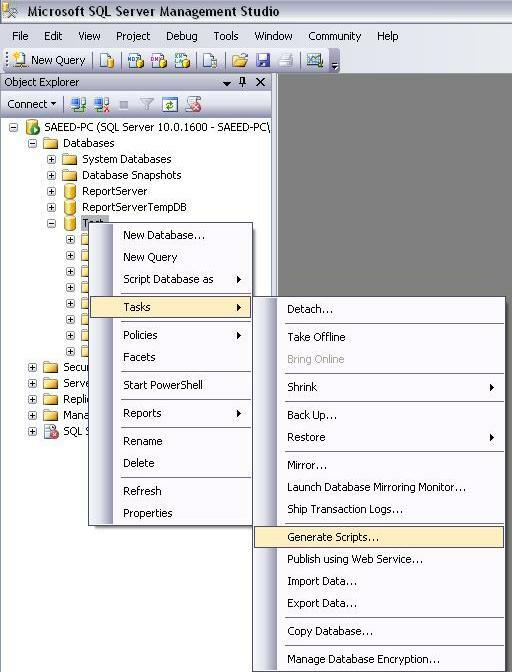 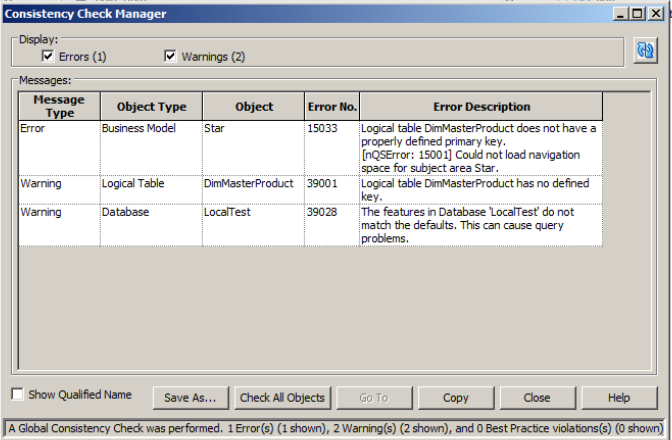 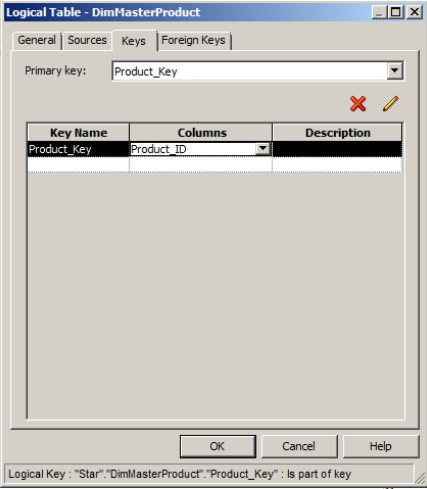 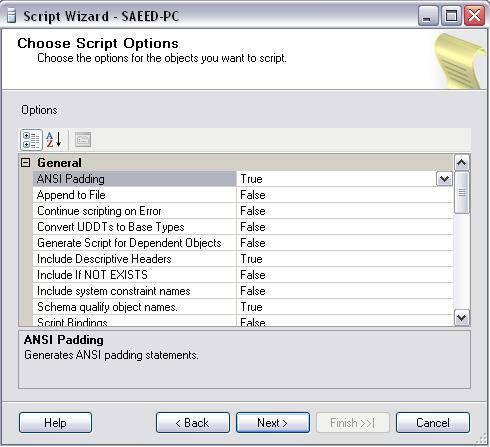 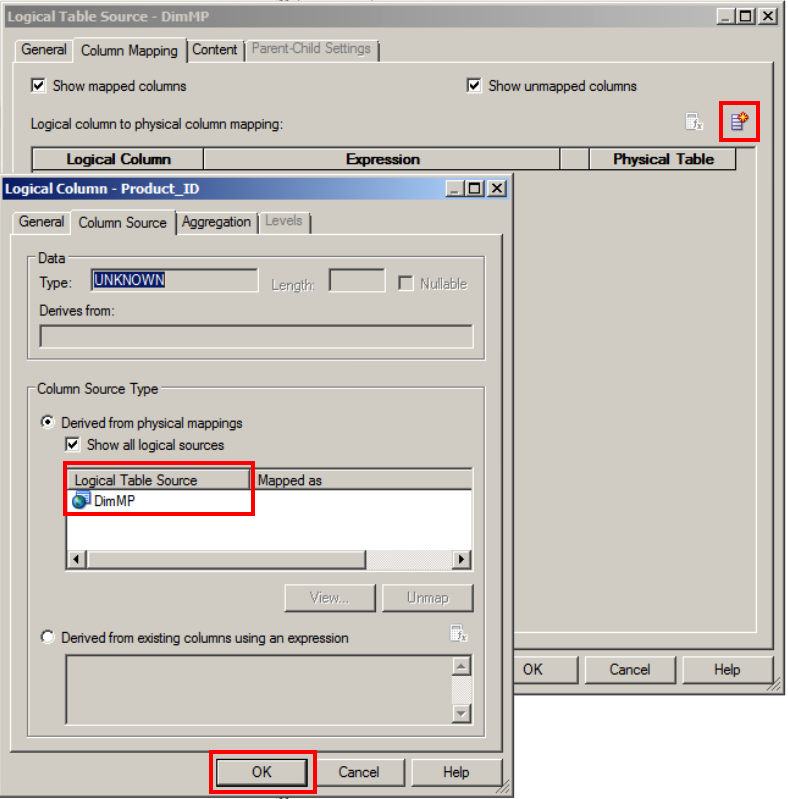 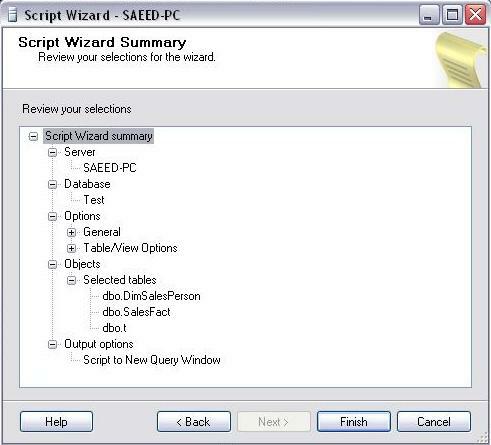 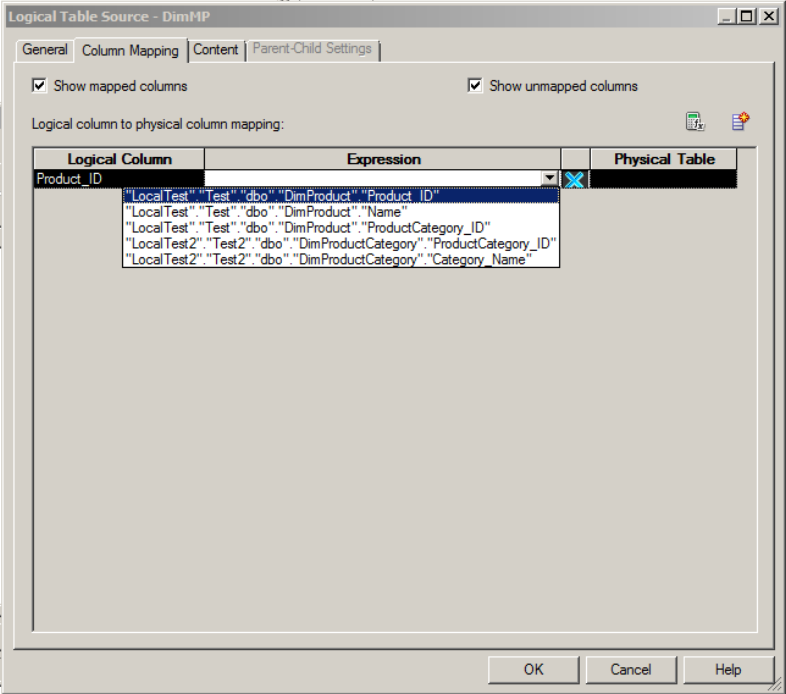 SQL Server Management Studio (SSMS) gives you the ability to export the script used to do any operation on any type of object accessible through SSMS. 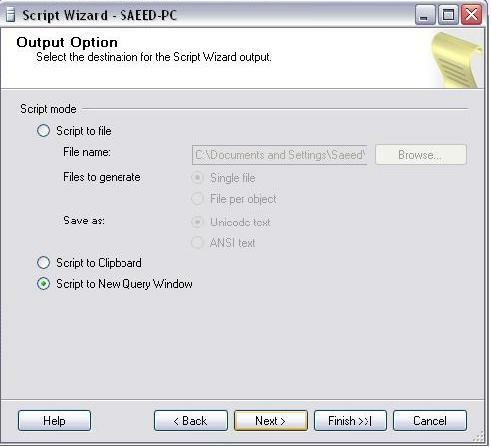 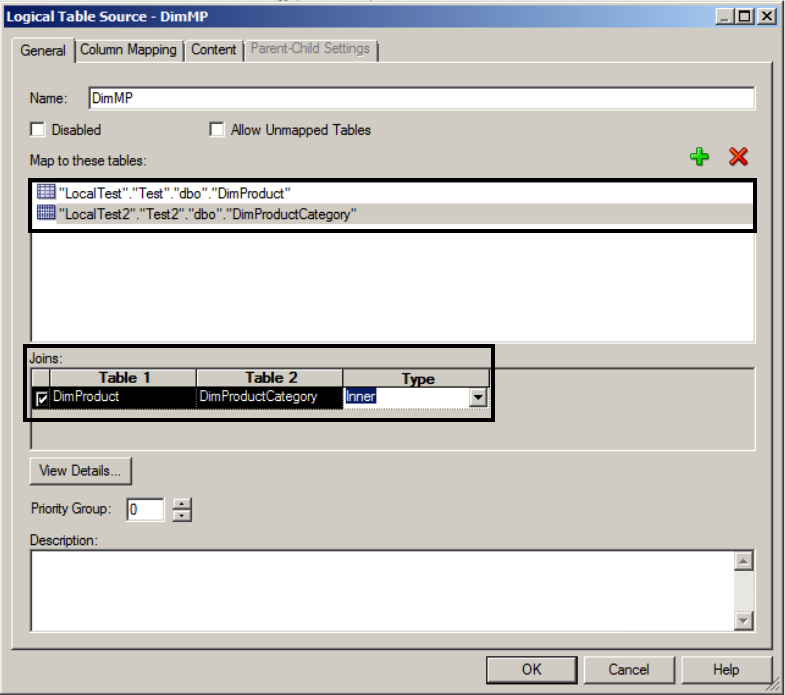 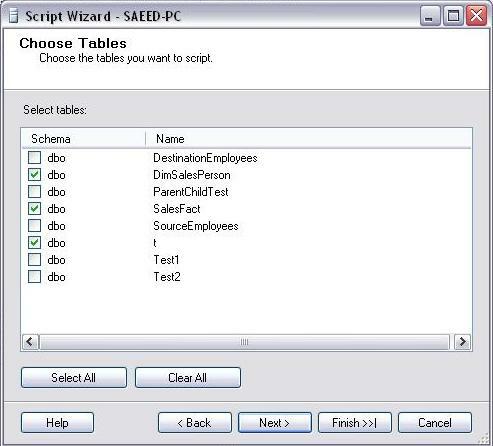 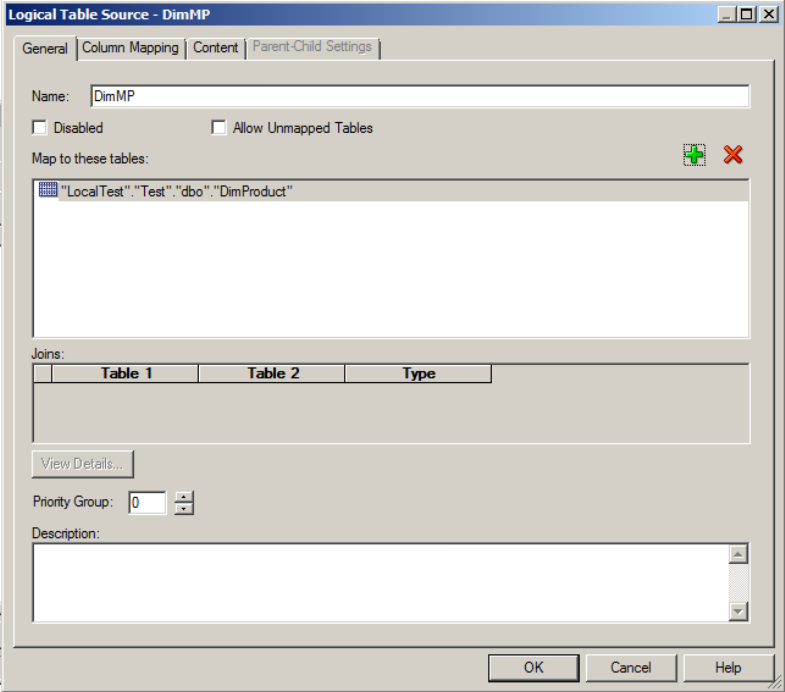 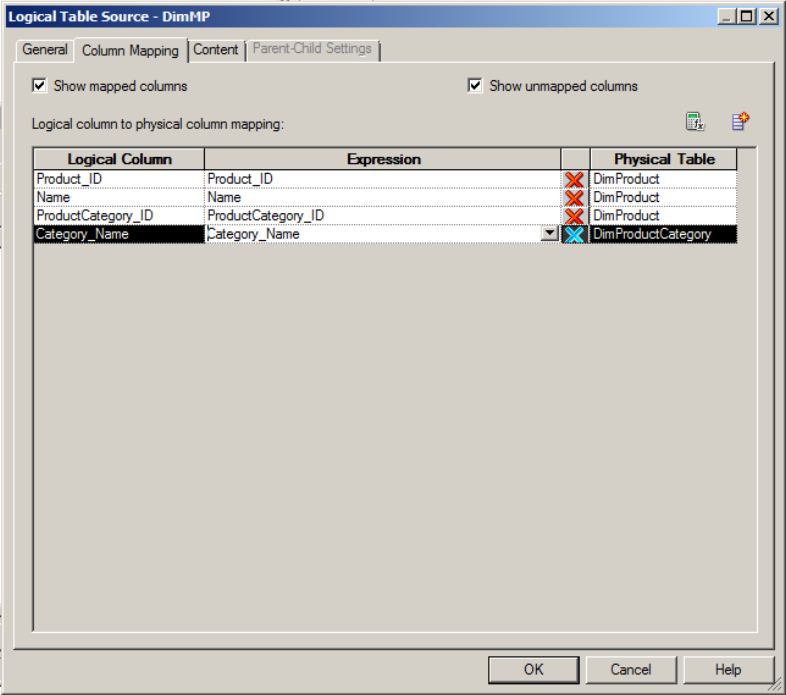 For example, to get the T-SQL script for creating a table you can right-click on the table, select Script Table AS -> CREATE TO -> New Query Editor Window.